Google “How Your Domain Name Impacts (SEO, Social, Marketing, etc. )” and you will find countless pages and studies on just how important the “right” brandable domain is to your business – holistically. 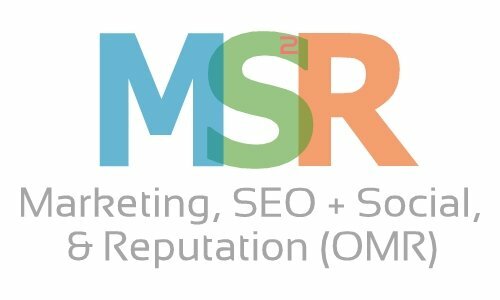 Your domain name is the base-camp of all your marketing, social, & SEO on and offline. What's on top of the key factors to keep in mind when choosing a domain name? ROI, if your name is not supporting your efforts, you are wasting money. Why fight to rank a site that doesn’t work? Why spend so much money to drive traffic when the right name and organic marketing strategy will be far more effective? The ‘smart’ revolution has raised the importance of marketing through digital forums, with the challenge of engaging with your audience where they want to engage. So much time, effort and yes money is spent on hitting that goal, but in the end and is usually not recognized until – so much of that time and effort could have been mitigated with the right brand strategy, social strategy, and brand name. It’s important for businesses to select a domain name that will help increase brand awareness and be the establishment of its online presence as well. 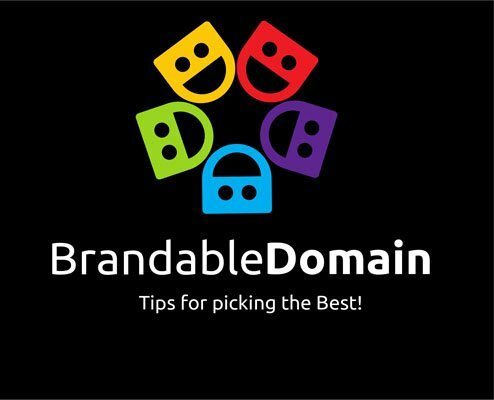 When deciding on a brandable domain name, consider a few things that will make it more effective for branding. Why Do I Want Brandable Domain Name? Although it’s important in marking your online presence, your domain name also acts as a simplified business card through which anyone can reach you. People that you want to reach through your business are the target population. In this day and age, members of your target population are very likely to be living hectic lifestyles, which does not leave room for remembering lengthy details. This highlights the importance of choosing a domain name that properly explains your business objectives and can be easily remembered by your target population. 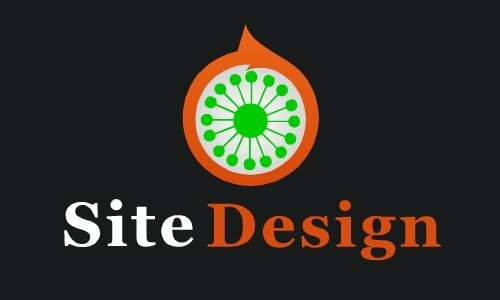 You’ll notice that highly successful brands make themselves the authority of their niche by selecting unique domain names to do the branding for them. Their advertising billboards don’t boast lengthy, key-word stuffed domain names, but rather a minimalist representation of what to expect on their website. It’s understandable to think the process is a little intimidating because the World Wide Web is so highly saturated with domain names that there’s a slim chance of finding the one that suits your business. But there are a variety of extensions to choose from and ways to modify your domain name, which can make it a little easier to find one that’s good for branding purposes. The best websites are often made up of three syllables or less. Think of examples such as Facebook or Twitter that have amassed a large following and remember that it doesn’t have to be something generic, but it shouldn’t be hard to remember either. A lot of factors can affect your domain name and make it easily forgettable, which hurts your business’ branding efforts. Using too many characters or unpronounceable words are two main reasons why you might miss out on a consistent following. When you use words such as ‘best’ or ‘cheap’ in your domain name, it’s less likely to promote brand awareness because of how generic such terms are. Their wide use makes your domain one among a sea of others and users who search for your website might become confused if not annoyed by the lack of creativity put into deciding your domain name. You may think that using exotic words from different languages will make for a more international approach, but if you intend on carrying through with it, proceed with caution. Really, sticking to common terms will be better because they exist in English transliteration as well and are the perfect combination of being memorable and unique as well. Since English is used as a universal medium of communication, it’s your safest bet to rely on it. Remember to not go to any of the two extremes of choosing a very generic or completely random domain name. Consider your future plans so don’t limit your brand's growth (don’t outgrow your name). This has more to do with being creative for the sake of your business’ future. Who knows what the future prospects for the industry are and if they’re fruitful, you should see your business expanding well into the upcoming years. This makes it important to secure a name now that will be timeless and doesn’t limit your opportunities to grow your business. Since domain names are so essential to marketing in the digital age, they often contain trademarked terms that can leave you in a legal bind if you make the mistake of accidentally using them in your domain name. This makes it important to tread carefully when selecting the terms and words for your business. Webmasters stress the importance of checking through the domain name you’re planning to buy and comparing the terms to different ones online. Making sure you take precautions is one of the most important key factors to keep in mind when choosing a domain name and purchasing it. Extensions are .com, .net, .org, etc. that trail at the end of a domain name and a mistake in this can make all the difference between visiting the intended site and something completely different. Moreover, adding extensions such as .uk, .au and .in when in a relevant market may make it easier for people to find your business’ websites since it reduces their search to a handful of results. It also helps in branding among members of the local population since it gives them a sense of familiarity to which they can relate. If you’re trying to expand your range towards international audiences than other extensions such as .io, .me and. tech are all available options that you can choose from, based on which suits your business’s objectives. It’s true that deviating from the .com norm can lead to being less memorable when people try to remember your domain name, but the unique term that you use will help shortlist their search. Posts, Ready to use Templates, Guides, & Lots of Free Resources.